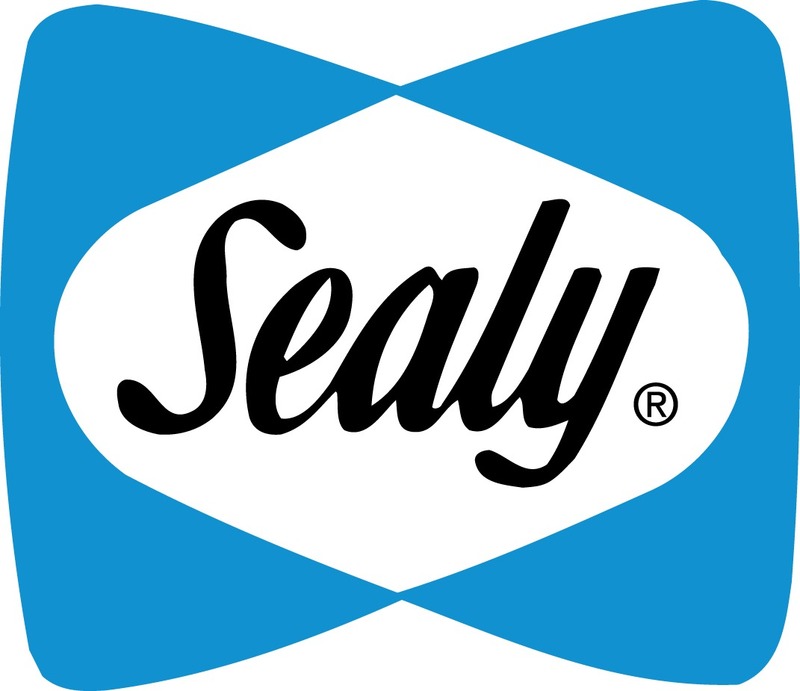 Research illustrates that fatigue is one of the most dangerous and expensive afflictions among workers, opening the door to accidents that lead to injuries, fatalities, and high costs for employers. ● Staying awake for 17 hours is functionally equivalent to a blood alcohol level of 0.05, and it only takes three more hours to surpass the legal BAC for driving. ● Workers who sleep for less than five hours per night are injured at a rate almost double that of employees who sleep for more than five hours per night. 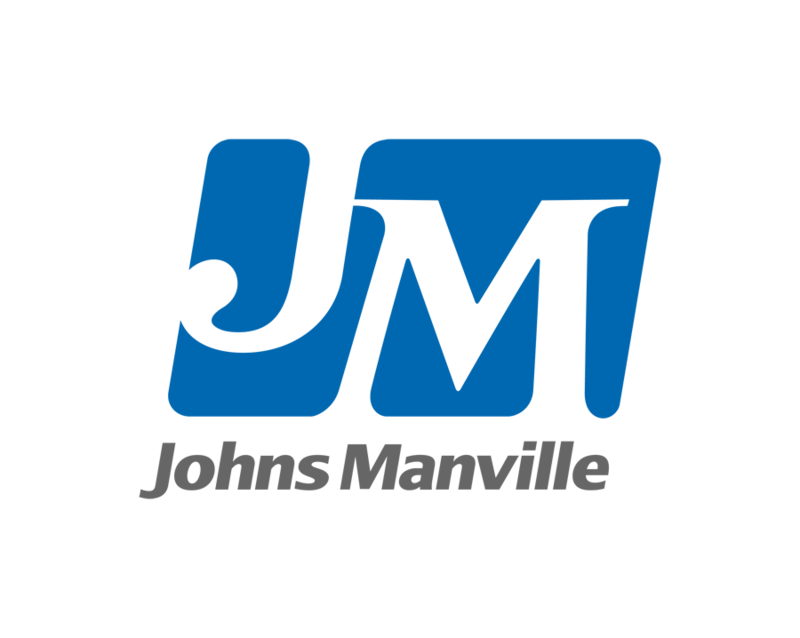 ● Productivity losses due to fatigue amount to about $2,000 in costs per worker annually. 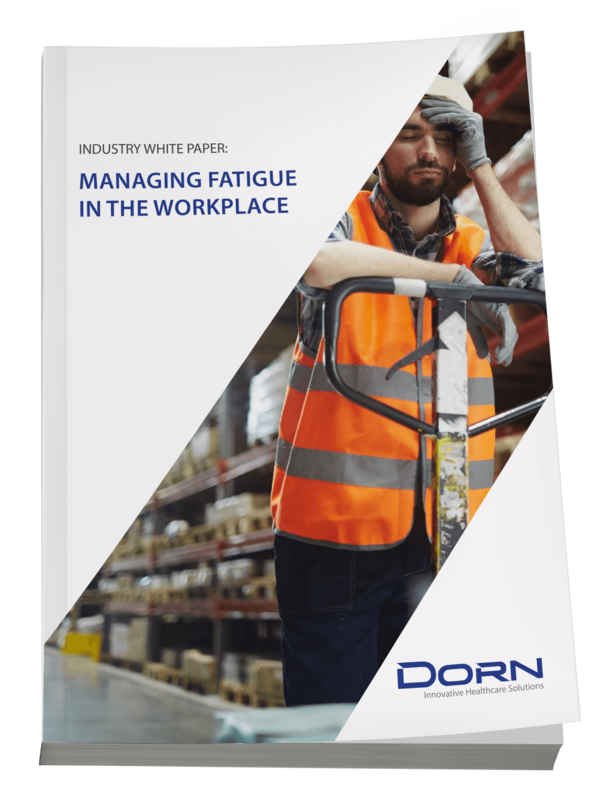 A new white paper from DORN Companies examines the root causes of worker fatigue and how it affects both individual workers and their employers. Discover how a proactive, wellness-based fatigue risk management strategy can help save workers from injuries and keep your healthcare and workers’ comp costs low.